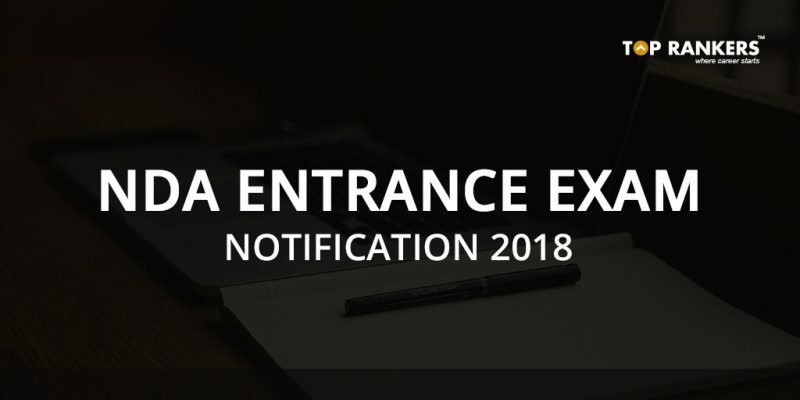 NDA 1 Notification 2018 – Check all the details of NDA Entrance exam notification 2018 here. The official notification is releasing on 10th January 2018. NDA (I) 2018 Application Form is going to release on 10th January 2018. NDA examination is a gateway for all those candidates seeking for an entry in Defence Forces like Army, Navy and Air Force. NDA exam is organized twice in a year and is a national level examination i.e.NDA I and II. A lot of students appear in the NDA exam to secure their career in Indian Defence Services. NDA exam is conducted in various cities across the country by The Union Public Service Commission (UPSC). NDA 2018 Exam Schedule for Paper-I & Paper-II has been released now. 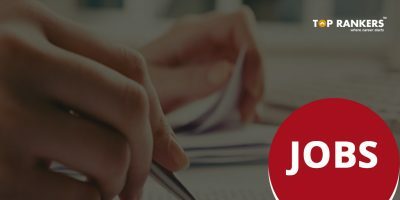 We have provided all the details about NDA 2018 examination including the application form, eligibility, exam dates, etc. The candidates who are willing to apply for NDA 2018 exam i.e. NDA 1 2018 and NDA 2 2018 can find the complete details on NDA 1 2018 exam date, age limit, eligibility, application form, exam pattern, cut off and notification date below. The NDA I 2018 exam will be held on 22nd April 2018. The candidates can fill their application forms after reading NDA Entrance Exam Notification through the official website of UPSC and through the online mode. 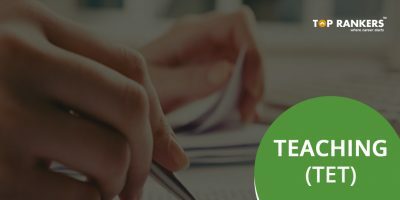 The candidates can find complete details related to the exam like the form filling and latest updates regarding NDA here. For Indian Army wing of National Defence Academy: The candidates appearing for the exam must have passed or appearing class 12th from a recognized board or university. For Air force and Indian Navy: The candidates must have passed or appearing class 12th with physics and Mathematics from a recognized board or university. a Tibetan refugee who came to India before the 01 January 1962 with the intention of permanently settling in India. 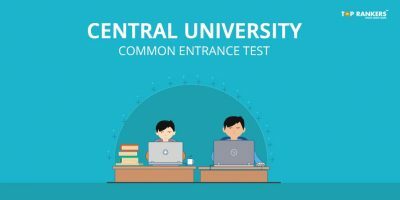 General Ability: The General Ability test comprises of two section i.e. Section A and Section B. Section A is of English (200 marks) and Section B (400 marks) is of general knowledge. The NDA 2016 admit card will be announced few weeks prior to the examination, in the official website of UPSC. 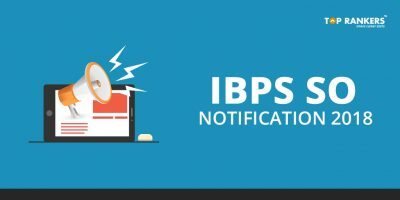 Stay tuned for more updates on UPSC NDA Entrance Exam Notification 2018.